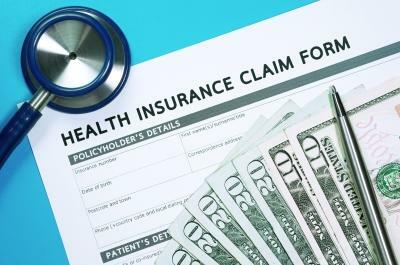 To make medical bills easier to read, the Department of Health and Human Services announced Monday a challenge for health care organizations. Patients looking for more transparency in health care costs won’t usually find it on the bill from their medical provider. One visit to a hospital can result in multiple bills from various providers -- including the facility, doctor, lab and specialists -- each with their own presentation, coding and medical jargon. Patients can be left wondering whether they’ve been double or triple charged for the same procedure, how much their insurance has paid and what they actually owe. The “A Bill You Can Understand” challenge will reward health care providers who design bills that are easy to understand and transform the medical billing system. The challenge, sponsored by the AARP, will accept submissions through Aug. 10. Two winners will receive $5,000 each. Several health care organizations have committed to test or implement the winning submissions. Health News Florida is also working to improve health care transparency. 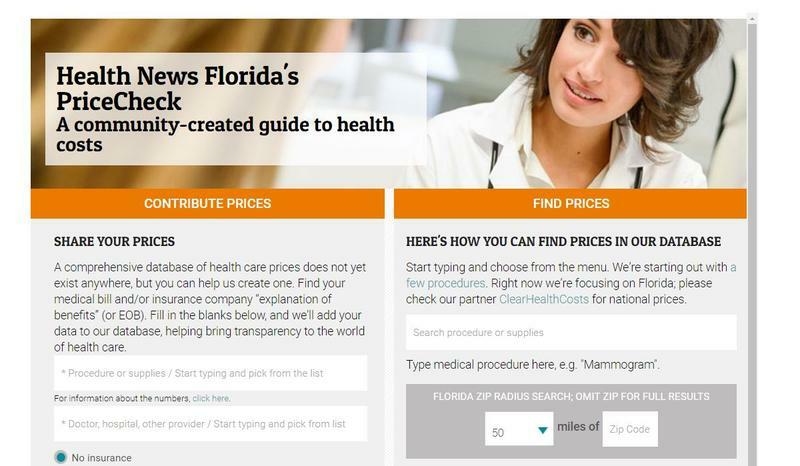 Last month, WLRN, WUSF and Health News Florida launched PriceCheck, a reporting project aimed at bringing clarity to the cost of health care in Florida. You can help us untangle health care prices by checking out the PriceCheck tool, which will let you upload your prices and see what other people paid. Health-care prices are complex and in many ways secret—which can affect how much you end up paying for your health care. But not everyone agrees on what transparency in health-care pricing should look like. Hear a preview of the discussion. Real prices for health care are complicated and oftentimes secret. 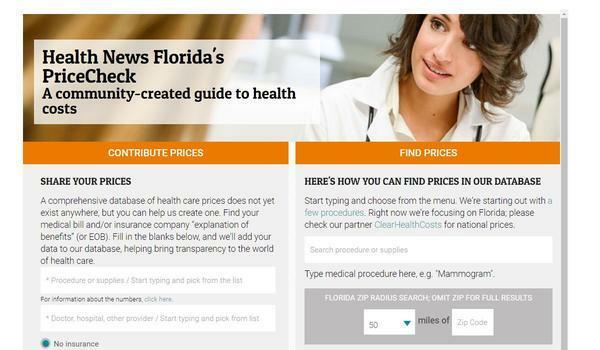 Health News Florida, WUSF and WLRN have launched an online guide to bring clarity to health care costs. 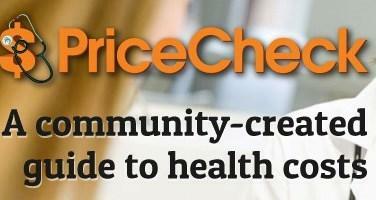 PriceCheck Florida is a database of prices of common health care procedures and supplies. You can search the database, and you can contribute information about the prices you paid. This week on Florida Matters (Tuesday, April 26 at 6:30 p.m. and Sunday, May 1 at 7:30 a.m.), we sit down with project founder Jeanne Pinder and Health News Florida reporter Sammy Mack to talk about how the database works and why it’s needed. We also feature a discussion on the impact of health care costs on employer-based insurance. Beginning in July, if you have health insurance and go to an in-network hospital but a doctor who is not in your insurance plan’s network helps you, you aren’t supposed to get a surprise bill. Coming up at noon on Friday, April 22, the Florida Roundup on WLRN in Miami will feature a conversation about PriceCheck with founder Jeanne Pinder and Health News Florida reporter Sammy Mack. You can livestream the show from anywhere at WLRN.org or on 91.3 FM in South Florida.